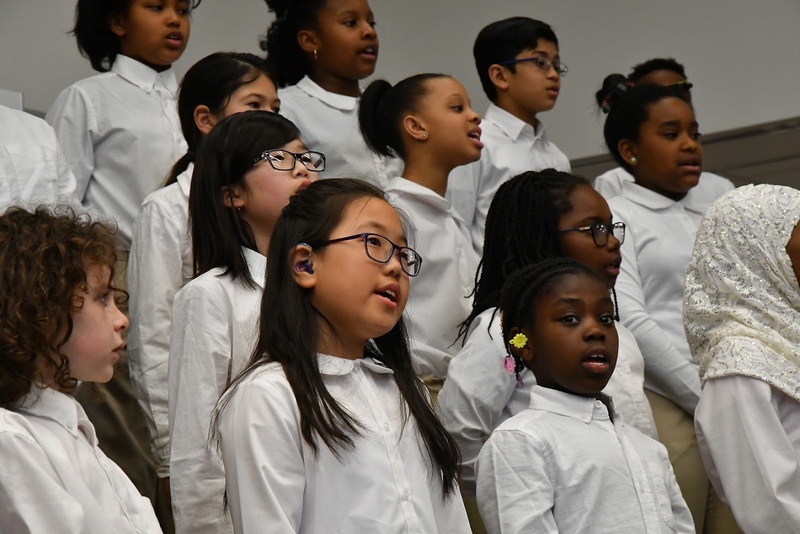 Celebrate music from around the world while learning proper vocal technique, note reading, sight-singing skills and singing in multiple languages as a member of the Gleeksman-Kohn Children’s Choir. 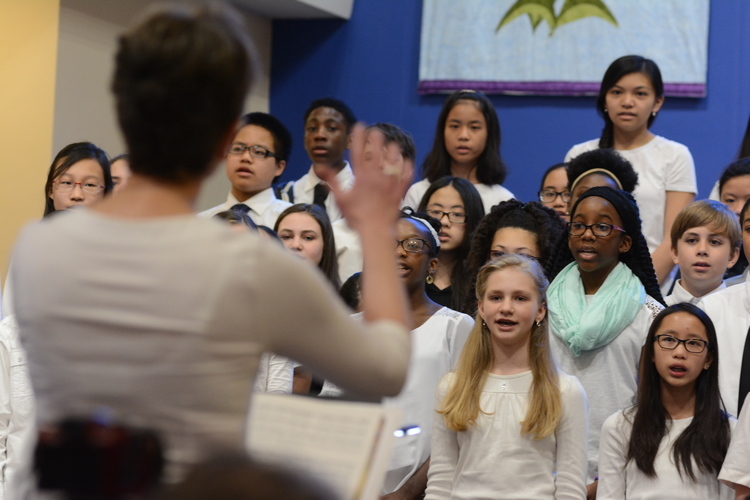 The program has two levels – Junior Singers and Senior Singers. 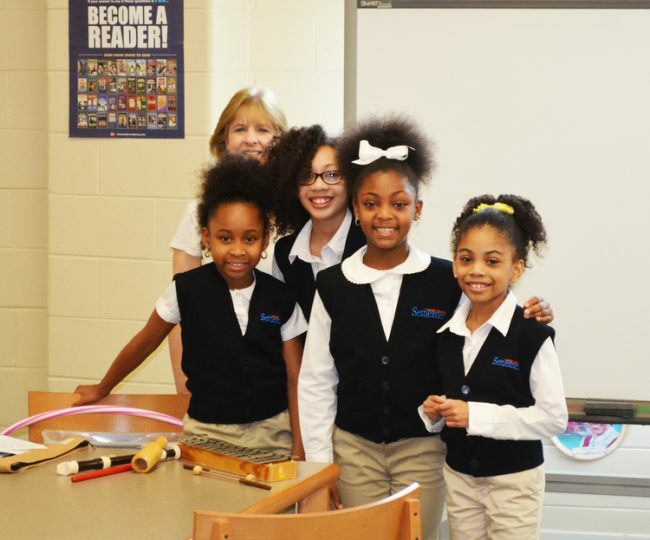 Mary Louise Curtis Branch: Fridays, 5 p.m.
Germantown Branch: Wednesdays, 5 p.m.
Kardon-Northeast Branch: Tuesdays, 5 p.m.
Wynnefield Branch: Tuesdays, 5 p.m.
Willow Grove Branch: Mondays, 5 p.m.
Camden Branch: Mondays, 4:30 p.m. 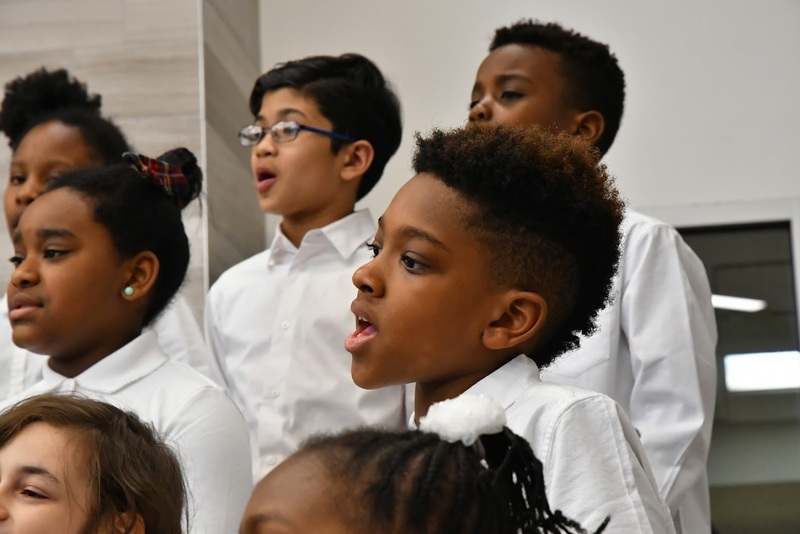 The Choirs at each branch combine for a weekly rehearsal at which time the Senior Singers members are an encouragement and an integral part of the learning process for the Junior Singers members. After a break, the Senior Singers continue with a 30-minute rehearsal on more advanced repertoire. 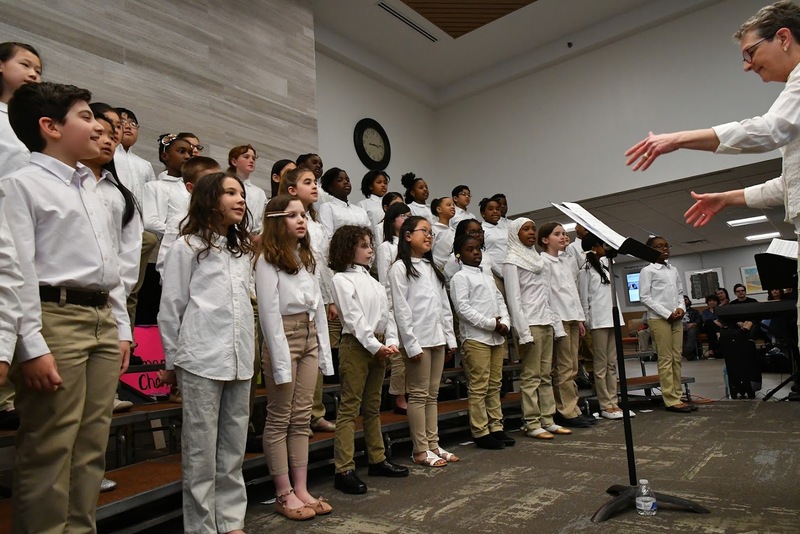 The Senior Choirs rehearse one Saturday afternoon a month at the Germantown Branch in preparation for extra performances and outside engagements. 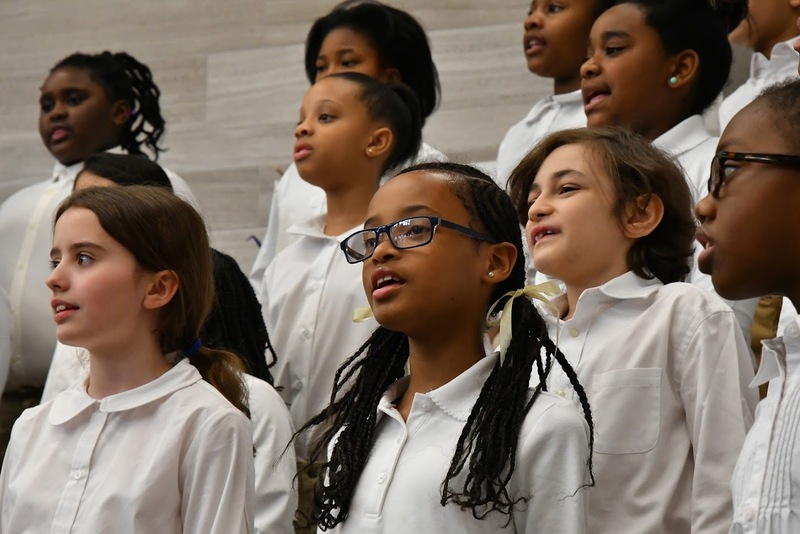 The Junior Choirs rehearse one Saturday afternoon a month at the Germantown Branch beginning in January of the season. 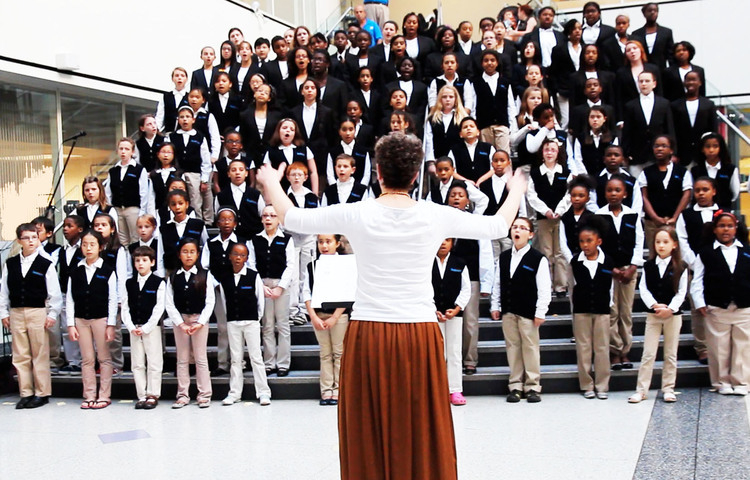 Be a part of the exciting SATB choir! 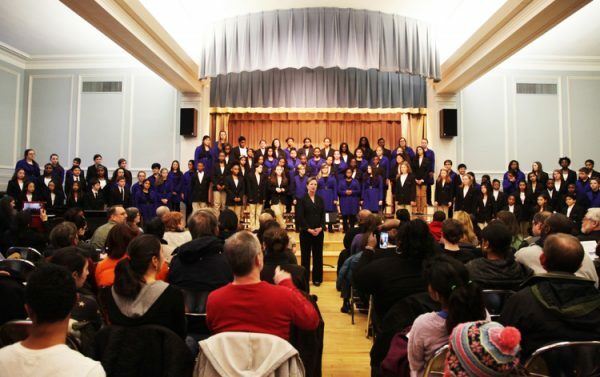 The high school choir will meet weekly at the Germantown Branch on Monday evenings. 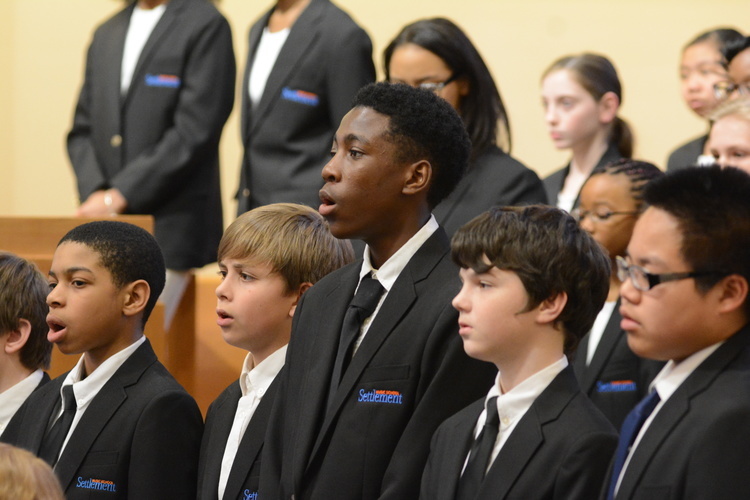 This choir will sing an exciting, yet challenging range of advanced varied repertoire. 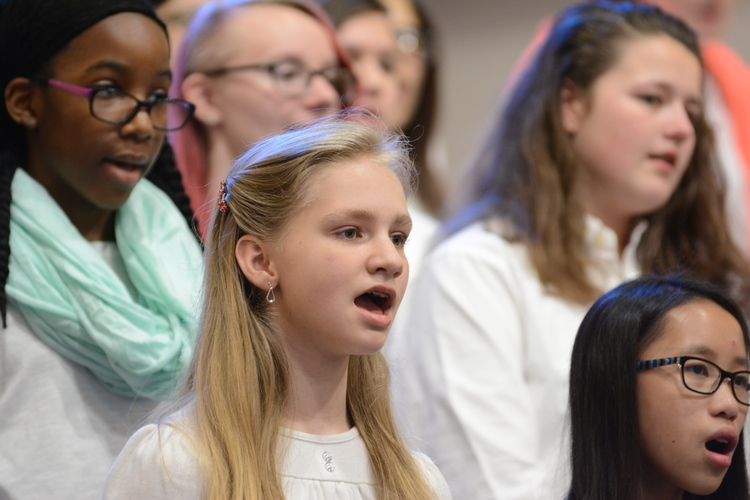 Our singers will have the opportunity to focus on learning proper vocal technique and developing vocal works that showcase harmony in our singers’ soprano, alto, tenor, and bass voices. 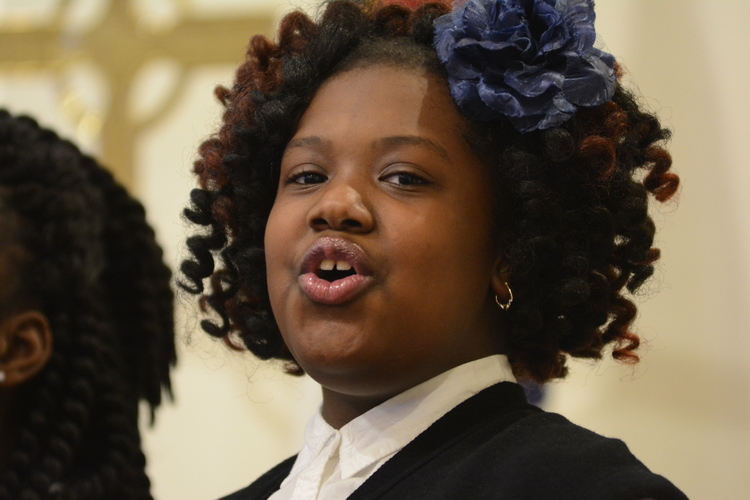 Rehearsals will take place on Mondays, 5:30 to 7 p.m., at the Germantown Branch. Call 215-320-2610 to learn more.